4 drums per package. Typically 1-2 lbs. 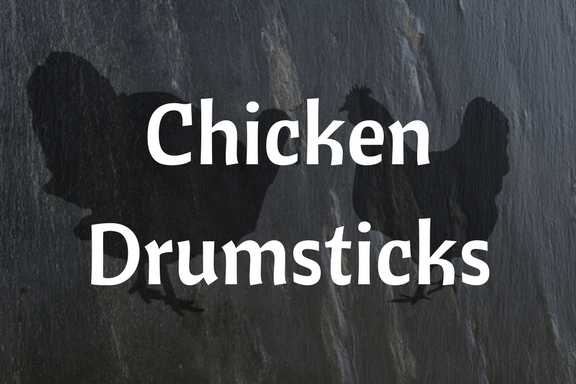 Mix up your choice of seasonings and grab your favorite sauce to enjoy our tasty, pasture raised chicken drumsticks. Each package contains 4 drumsticks.